This year, give them the gift of experience they'll never forget. The holidays can often become stressful. Planning dinner, entertaining guests, and of course finding the perfect gift that portrays love and appreciation for your loved ones can be- hard. While we can all relate to that one person who seems impossible to buy for, espy believes there is nothing more meaningful than the gift of a unique experience you can enjoy and share together. This holiday season, why not give them a gift that is truly memorable? These two premium espy experiences are going to make the ultimate gift for your favourite person in 2018 and beyond. Having us set you up with a table at one of Calgary’s best restaurants is just one element of your espy Date Night experience. Your partner comes home from work, you both scratch something together for dinner, then it’s Netflix and chill. Sound familiar? Ok, us too, but when was the last time you went out on a memorable night out together? The first step in experiencing an espy Date Night is booking one. There are a few ways to do this, but the best way is to book online. You can also call the store or book one while you’re here! In order to make it official, we require a minimum of $250 to go towards the Date Night. The dollar amount you put towards the Date Night is yours to spend in store with your guest. While there is a minimum, the amount you choose for your Date Night is completely up to you. Would you prefer red wine? White? Maybe a beer or a glass of scotch… When you book your Date Night Experience we want to know a little bit about you. Is this a special occasion? What day and time are you thinking? Who’s joining you? Oh, you wanted to book with a certain stylist? No problem, let us get everything set up for you. Deciding what you want to drink is just the start of your Date Night experience. Oh and don’t worry, we’re happy to provide non-alcoholic drinks if you prefer. We typically allow about an hour and a half for you both to get to get styled at espy. Time moves fast! This is where the espy stylists come in. Along with a personal styling session, the stylists make the work easy by pulling styles and looks for you and your date. All you have to do is be a willing participant! Along with trying on affordable designer clothing, the stylists will teach you how to accentuate what you got as well how to pair your new digs with what you’re already rockin’ in your wardrobe. Decked out in your new style, you move to the second phase of any great date: food! We’ve got the hookup! When you book your Date Night we guarantee that you’ll have a table waiting for you at the restaurant of your choice after your styling session. *Please note that the minimum $250 put towards the Date Night does not apply to the restaurant of your choice. Whatever amount you decided on can only be applied at espy. It really is that simple. And in case you were wondering an espy Date Night isn’t just for lovers. This experience can be shared with your mom, sister, bestie, hell even your dad. The stylists can easily switch from romantic date mode and make it all about the fun of shopping, drinking, and dining with one of your favourite people! It’s what they do. 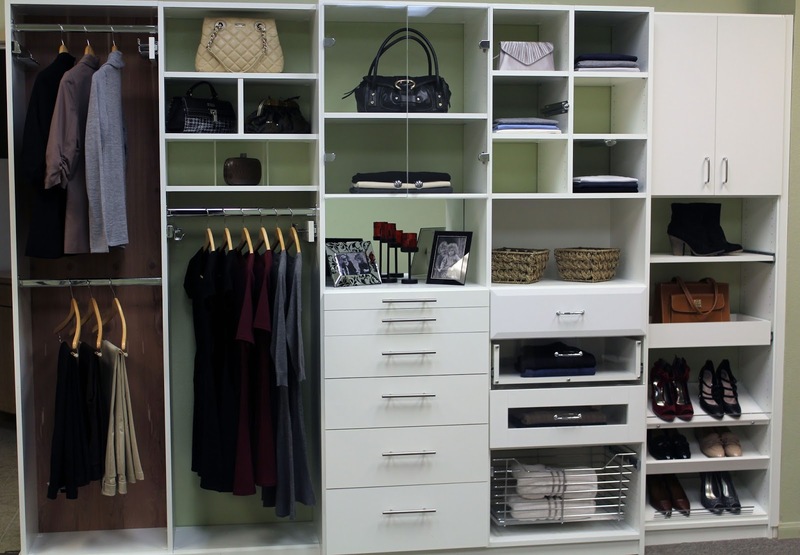 Make your closet functional, not intimidating and rediscover the potential of your wardrobe with a Custom Closet Experience. There is something to be said for the level of service and expertise our professional team of stylists provide each time you set foot into the store. Here’s your chance to have a unique styling experience in the comfort of your own home, with your own clothes. That piece in your closet you keep holding onto and aren’t sure why? Let’s move on. Our team of professional stylists is here to help you let go of those pieces you’ve been holding onto for way too long. Have us over for a Custom Closet Experience. Your first step in the espy Custom Closet Experience is to book in with our team of professional stylists. In order to hang out with your favourite stylist, we require a minimum of 3 hours at $75.00/hour with $0.39/km for travel. Have a stylist in mind? We’ll set you up. 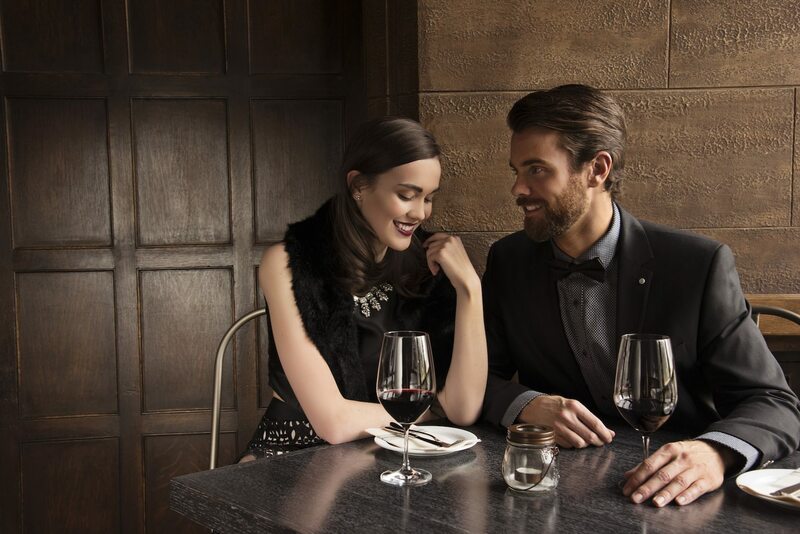 Similarly to our Date Night, you can book easily by email, call, or in-store. Present yourself to the world more confidently with a little help from your friends at espy. The espy stylists are ready to come over and spend quality time with you and your closet. Dedicated one-on-one time with us guiding you to feel and look your best. Allow our assistance to rid your closet of any pieces that have been weighing you down for far too long, suggest pieces that will complete your wardrobe, guide you through your closet pairing looks together and most of all make you feel great. It’s time to rediscover those hidden gems in your closet that are waiting for their chance to be worn. Your closet wasn’t meant to be intimidating, let’s make it fun + functional again. Prepare yourself for some intense Q&A, we need to dig a little deeper. Insight into who you are as a person, your fashion struggles and your lifestyle helps us to fully develop your personal brand through style. Be ready to try on everything you own, just like your in-store visits, we need to see everything first-hand! If you have a style icon in mind show us when we get there so we can help you achieve your fashion goals. Most importantly, remember this all about YOU. Take that time for yourself to be dedicated to re-learning your wardrobe with us. It’s time to spend time loving yourself. From all of us at espy, Happy Holidays. See you soon.